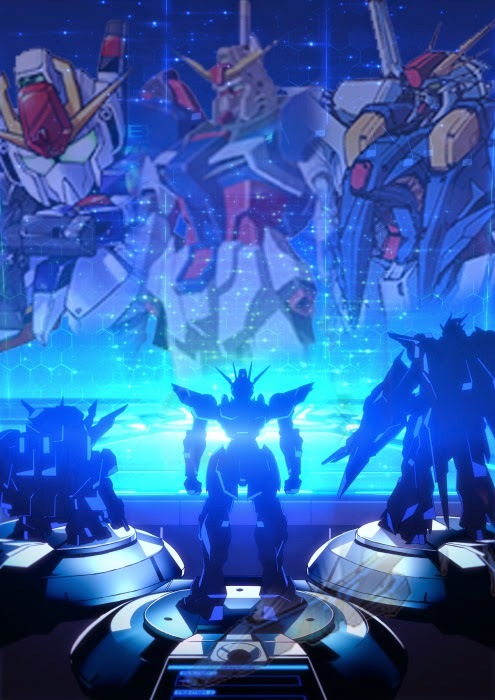 The latest teaser image of Gundam Build Fighters has been released (June 11, 2014) with 3 GunPla standing on GP base. 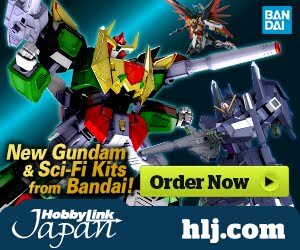 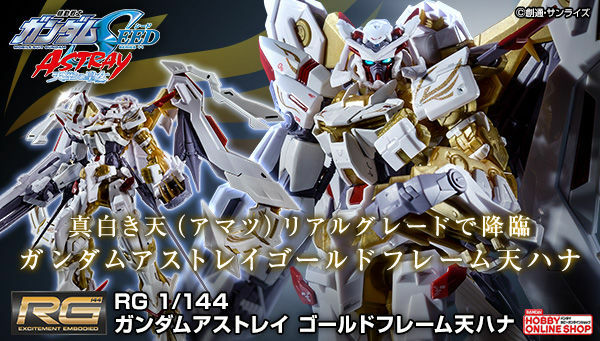 Are we going to see some remodeled Destiny Gundam now? 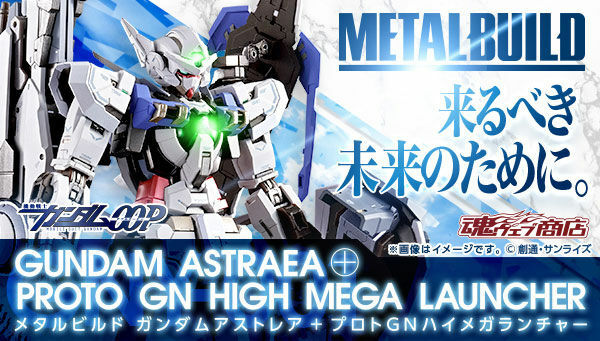 Maybe Sei would name it Build Destiny Gundam... hmm, maybe? 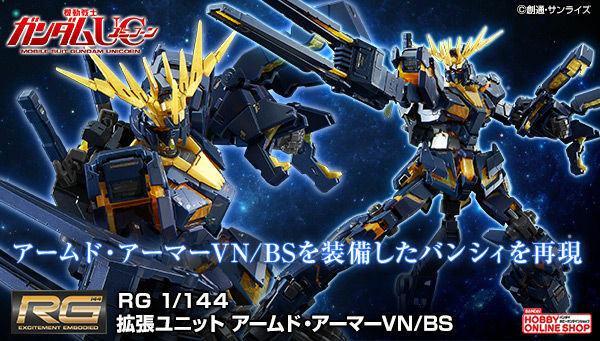 no...that should be the Build Strike Cosmos. 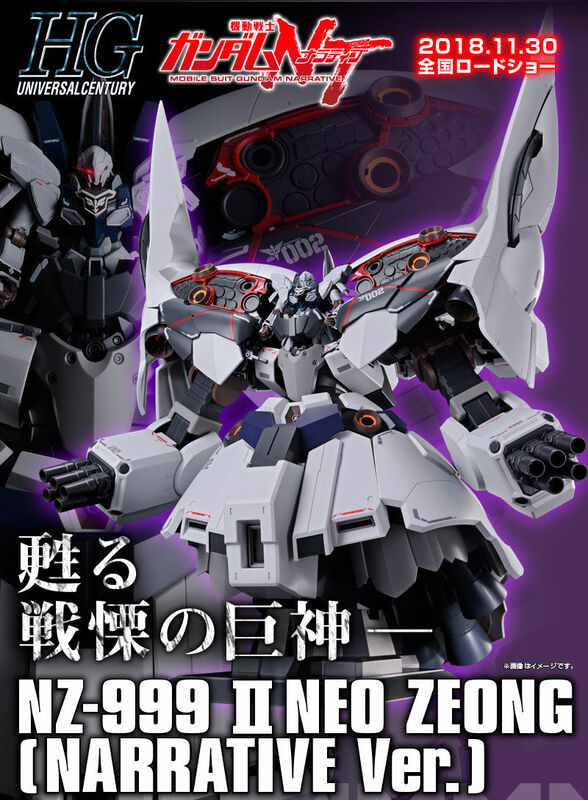 ***Basing on its back skirt, the pointy features of it looks something like Destiny Gundam's. 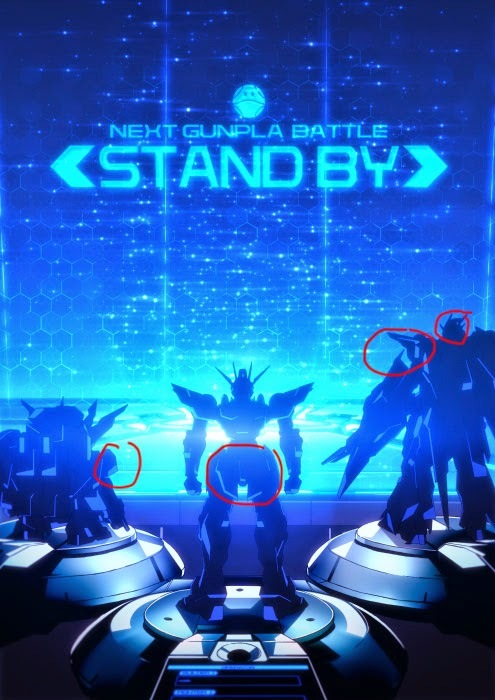 The one on the right looks like a modified Xi Gundam, basing on its shoulder armor, but I see a Bawoo on that model too, maybe a mix of both?